Pressure tested to ensure our flexible metal hoses meet or exceed your compatibility and functional requirements. 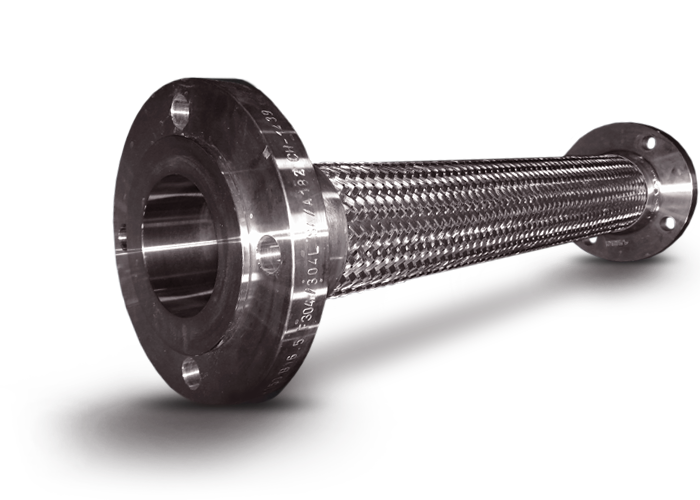 Custom-designed around your application, Cenflex flexible and braided metal hoses are offered in a variety of alloys to meet or exceed stringent service conditions and OSHA regulations governing cold and high temperature performance; fuel and chemical transfer; hydrocarbon emissions; high pressure, HVAC and water treatment applications; and general industrial generator and compressor needs. Cenflex pressure tests its flexible metal and braided hoses to ensure they meet or exceed your compatibility and functional requirements, as well as safety and environmental standards. Gain greater efficiencies, safety, and high-pressure and variable-temperature performance with our pressure tested flexible metal hoses.